Retail therapy is described in Google Definitions as: “The act of shopping in order to make one feel more cheerful.” To help realise this, it’s down to shops to provide a stress-free online shopping experience. As an ecommerce retailer, are you doing your utmost to make your customer’s experience pleasant in the hope of maximising your sales? Step into the shoes (or minds) of the consumer. Think about what they see and how they feel when they visit your site. Is the layout too complicated and badly designed? Are the product photographs too small and in low resolution? Is it difficult to navigate? Is it complicated to add items to the basket? If so, potential customers may think, “Stuff this”, before leaving and taking their money elsewhere. The rest of your digital campaign, including PPC and social media, might be successfully driving traffic to your site. But if you find customers aren't doing what you want when they get there and your conversions are suffering, it’s time to take another approach. Look at conversion rate optimisation. Conversion rate optimisation or CRO, looks to convert the visitors you already get into customers and improve the amount of money made out of existing traffic levels. Let’s say you get 2,000 unique visitors a month and 200 buy your product. This means your conversion rate is 10%. The aim of CRO is to improve this figure. Additionally, Research from Econsultancy predicts that as nation, we’ll spend £52.2 billion online in 2015. That’s a 16.2% increase on 2014. Let’s not forget mobile usage. IMRG says that 36% of online sales are now made via mobile or tablet device, rising to 40% for clothing purchases. Whereas online sales are rising, high street shopping is in decline. The Local Data Company said that in Britain, 5,839 high street outlets closed during 2014, three times the 2013 total. Think about what you see when you walk through your local town. Charity and coffee shops are taking the place of fashion outlets that are opting to stay online rather than keep funding physical stores. With the high street in decline and the ease of digital shopping, consumers are being driven to their devices. Therefore, it’s vital to create a great customer experience across all digital platforms. Think of it as digital customer service. It’s easy to draw parallels between traditional retail and ecommerce. Imagine you’re a high street shop owner, selling sandals, sausages or sun cream. But the products are shabbily displayed, your staff are rude and the music you have playing in store is that bad that potential customers leave and go to another shop across the road. The same school of thought can be applied to ecommerce. User experience (UX) refers to the overall experience of your site, such as how your products are displayed, and how easy it is for users to navigate through the purchase funnel and complete your goals. If you can escape the ASOS or Amazon websites without being seriously tempted into buying more stuff by the strategically placed ‘customers also bought’ or ‘recommended for you’ buttons, you've got a stronger will than me. ASOS have even got a ‘complete the look button’ which automatically adds products to your basket. Imagine how powerful this is at increasing revenue. It’s like the magic question when you’re in a shop, “Would you like anything else?”. This sly prompt has been deliberately placed to tempt you into thinking about, and then buying things you didn't know you even required. Think about how much money you might lose by having an ill-functioning checkout process, a contact form that’s not visible above the fold or a newsletter sign-up box that’s nowhere to be seen. It can be as simple as not displaying your contact telephone number or email address clearly. CRO works best on the foundations of solid research. Develop a structured approach to analysing and improving your website’s performance that’s built around your goals. Processes should be informed by insights, analytics and the feedback of users. The best place to start. Google Analytics is insightful for finding quantitative data and discovering where users are leaving the conversion path. Note that this doesn't highlight issues; it gives an indication of any pages that aren't as engaging as they could be. 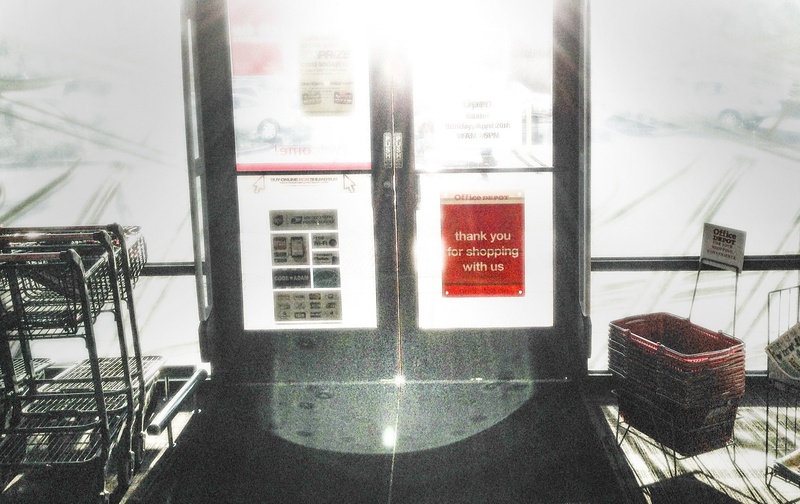 Once you know where they’re leaving, use user testing to find out why. Record them. From this, you’ll gather more qualitative information and establish how users interact with your site. You’ll learn their frustrations, such as finding that certain banners or buttons lead users to other pages that are unrelated to the buying process. Sections of the site might be unclear or a scrolling banner could be displaying information before disappearing off screen. You could then test a version of the site without the banner to see if conversions improve. Whenever you change something, conduct another user testing session. You can never have too much user feedback. These are an efficient way to gather lots of relevant information from subscribers of your mailing list or those who’ve purchased a product. How easy was the purchase process? How could we improve our site for other visitors? Would you buy something in real life? It’s possible to gather important information this way that you can bring into future optimisation. There are two methods to gathering this type of information. The first, Survey Monkey, allows you to send questionnaires to customers on your mailing list. 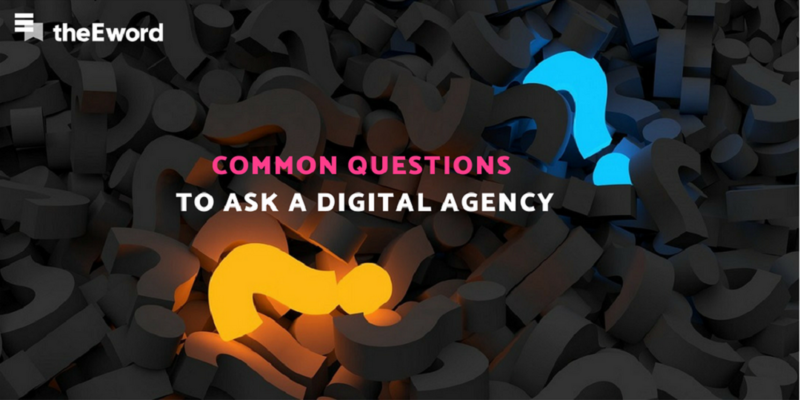 Alternatively, tools such as Qualaroo and Web Engage let you ask questions to people in real time as they are visiting your site. Acquiring real insight from your customers is incredibly insightful and reveals their concerns in their own words. A / B or split testing is the process of creating and testing two different versions of the same landing page. Traffic is split evenly between two variations of a page and software is used to record the number of people who complete your goals, such as creating an account. When you know which version gets the most conversions, use that. It might be as simple as changing the colour of buttons and text, or the size of images. There are plenty of elements that determine the actions people will take while navigating a page. Landing page personalisation makes it possible to target different segments of your target market with unique messages. 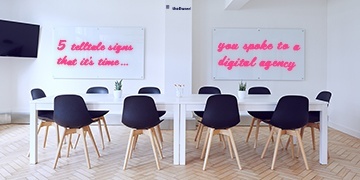 Display different and personalised messages to different people. If you know a visitor has arrived from a particular PPC advert for a pair of shoes, ensure the landing page, whether it’s an image headline, carousel or CTA, is designed to reflect this. Dynamic landing pages are only advised for sites with large amounts of traffic, in excess of 20,000 views per month. How long does CRO take? The process of conversion rate optimisation is never ending. Retailers, especially smaller outfits, should always be seeking ways to improve customer experience, as it’s more profitable than luring people away from larger competitors. It’s that old chestnut again, but don’t do the same old thing for a long time and expect improved results. Focus on making positive improvements with every test. So, instead of obsessing over rankings and traffic levels, focus on designing a website that reduces bounce rates and convert more customers than ever before. 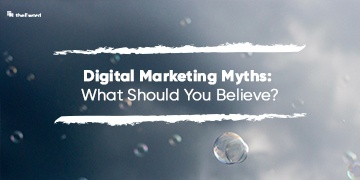 Digital Marketing Myths: What Should You Believe?